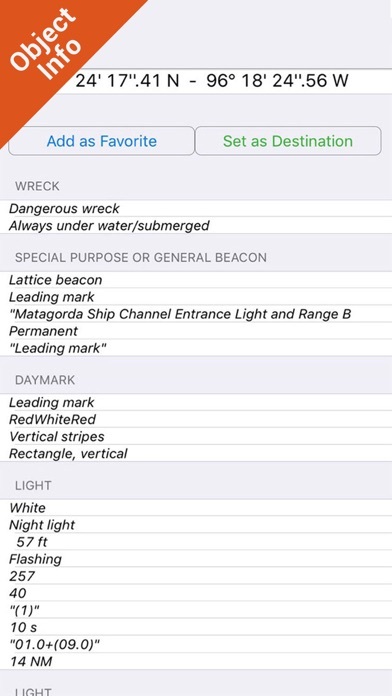 FlyToMap™ is a valid and interesting alternative, Benetti Yachts ► The charts downloaded are resident in the app. No internet connection required! Flytomap All In One HD works on all Apple devices FlyToMap™ offers a revolutionary app; you can download any chart worldwide (500+) free of charge Check out your area on viewer.flytomap.com - All USA Marine charts (US All, East, West, Great Lakes, Major Rivers, Florida, Texas, California, etc.) - USA Lake Maps 15000+ : Minnesota, Maine, Michigan, Massachusetts, Wisconsin, Texas, California, Florida, Iowa, North and South Dakota...and many more. 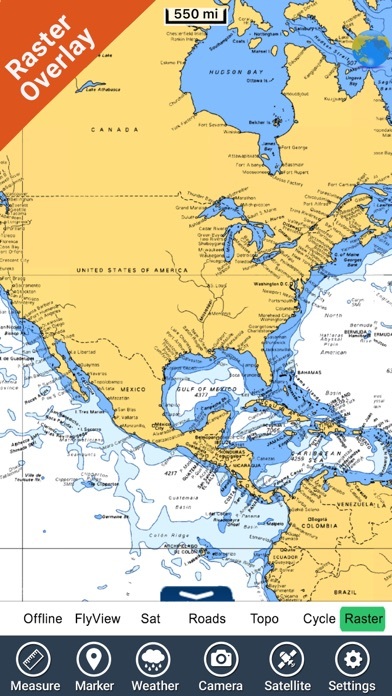 - 150+ USA Parks and Forests - Australia Marine Charts - Australia Parks - New Zealand Marine charts - All Europe Marine Charts - 200+ major EU Parks - The world's most famous holiday destinations ie: Caribbean, Seychelles, Mauritius, Maldives, Canary Islands, Azores, Bora Bora, Bali, Oslo Fjord .. and many more. - Canada Lake Maps: Alberta, Lake of the Wood.. and many more. ► Worldwide Marine and Outdoor Maps available, thanks to viewer.flytomap.com ► Worldwide Satellite images overlay on charts ► Worldwide Terrain features overlay on charts, thanks to Open Street Map, Open Cycle Map, Bing, Earth, GMap ► Interactive Weather forecast ► NOAA raster charts seamless with continuous updates from the official Government server ► ActiveCaptain - Worldwide boaters community, with 200.000 + Captains Use to Explore: √ Latitudes and Longitudes to go to your favorite places √ Search your Favorite points directly √ Zoom, Rotate and Pan fast just by a finger touch √ Quick Object information just tapping, thanks to vector technology √ GPS Heading Vector Towards the direction movement √ Distance Measurement Tool to easily calculate the distance from one location to another √ Route planning, unlimited Waypoints - Insert the target/destination and see in real time your speed, distance and bearing √ Magnified Lens for all info √ Unlimited Tracks, Markers, Geo-tagged photos, records and share via email, visible on Google, Flytomap Viewer, KMZ format - Store your track without the need of cellular data or mobile signal √ Select Depth Contours √ a la carte menu √ iOS background mode - Flytomap works in background as well, you can swap with another app and receive/make calls send sms while track recording. √ Optimized battery usage √ And so much more to come - It’s the only app you will ever need! 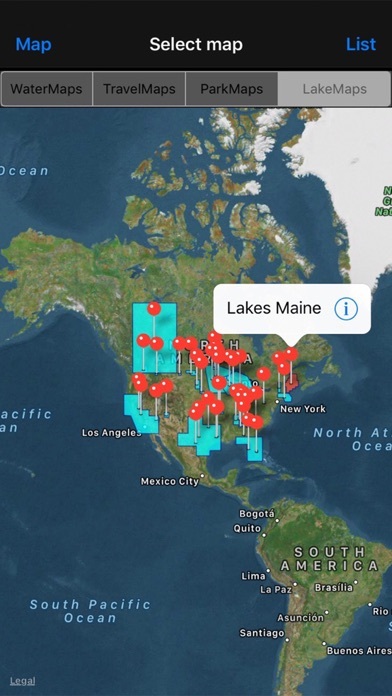 Our charts are installed on: NAVICO LOWRANCE B&G NORTHSTAR EAGLE SIMRAD Follow us: ▶ Twitter @flytomap ▶ Web Site flytomap.com ▶ Facebook facebook.com/flytomap FlytoMap™ has a wide range of Applications and Maps for you to use - Free of charge on Flytomap All In One ! - WATER MAPS Electronic Nautical Charts with the same accuracy and detail as on your chart plotter. 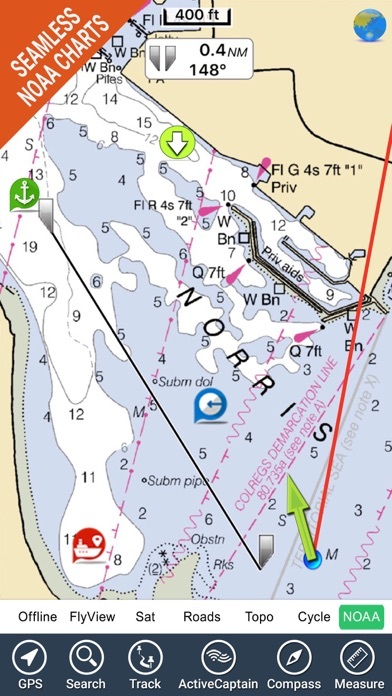 Maps include Coastline, Anchoring areas, Fishing areas, Restriction areas, Obstructions, Rocks, Buoys, Beacons, Lights, Depth contours, Spot Soundings and more. 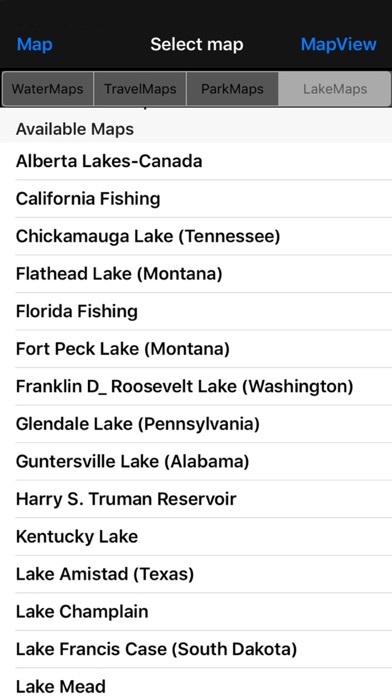 - LAKE MAPS High quality lake maps with detailed information: Depth Contours, Boat Ramps, Fishing spots etc. Maps also include Trails, Roads and Railways information. - PARK MAPS: Extremely advanced electronic charts with information collected from National/State Park and Forest Services and many other local sources. The maps contain trails (Hiking, Biking, Equestrian trails etc.,) and Points of interest (POI) like Campgrounds, Visitor Centers, Lookout points, Eating places, Ranger Stations, Picnic areas, Boat/Canoe ramps, Parking areas etc.. - TRAVEL MAPS These Maps cover the most interesting touristic areas combining Sea and Land information to allow you a complete travel experience. Just bought this and it has already locked up and crashed a few times. Has access to way more maps than I'll ever need but was disappointed it didn't integrate flytomap's excellent "real Tide" app, which I use frequently on my iPhone (separate purchase for iPad). Interface is clunky requiring several steps to put in waypoints. I'm not seeing option to enter a militia ointment route. I'd been using MotionX GPS, which has a better interface and more navi features, but crappy map display compared to FlytoMap. 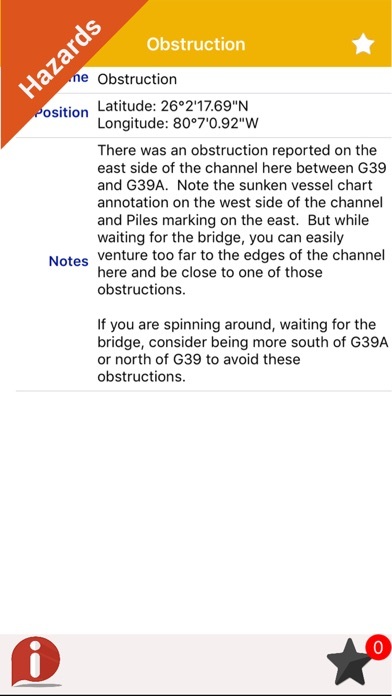 One of the best navigation apps I've tried! the app is well worth the cost. 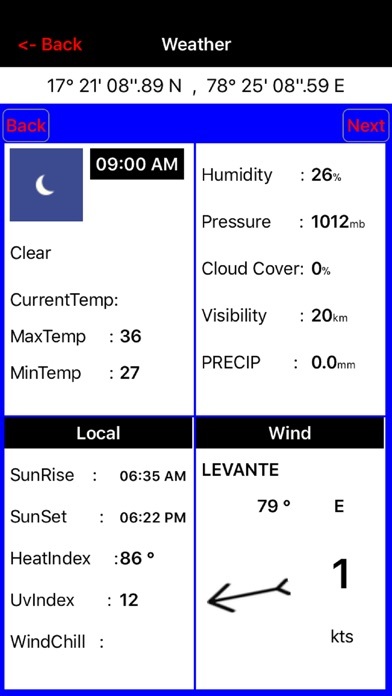 Best app for navi and chartplotting. My past review was not enough !!! After many months of usage I can only say, this app is great. Guys, you did a great job and the maps are very well done. I am just surprised you are not very high in the score position...you give the same as others with 30% of the price and the same detail. Not sure how iTunes calculate the position, maybe you should work more on the ad side. Not sure if I would recommend this app to anyone. The road map portion is way out of date, I know of roads in the maps that have changed more than ten years ago and they are not updated, (Flytomaps) the roads and road names are different between the Flytomap and the Goggle map. Google map portion is way more accurate. Can't imagine how out of date the other maps are like the lakes and water maps. Personally would almost like to get my money back. Next time I promise I will read better the description. Just bought the Florida FlyToMap and I was very very happy....until I discovered with a little more I could buy the entire US and more. This product is really great....Guys you had a great idea, buy one and get all the maps for free !!! I love it really, especially on my iPad looks wonderful. I will test also the parks during the weekend.... will post another review soon. If you are looking for maps for anything in SC, GA, NC forget it dont waste your money. At 19.95 certainly should be a better program to be able to see lakes in three states. Forget a refund as they do not respond to that question? The app is really great and the ability to download maps for free is an outstanding feature. Although, I paid for the HD version of the app and the maps look anything but HD. As you zoom in they get more and more blurry. Please provide us with high res maps. I bought this last year for maps of mid Atlantic and got my money's worth. 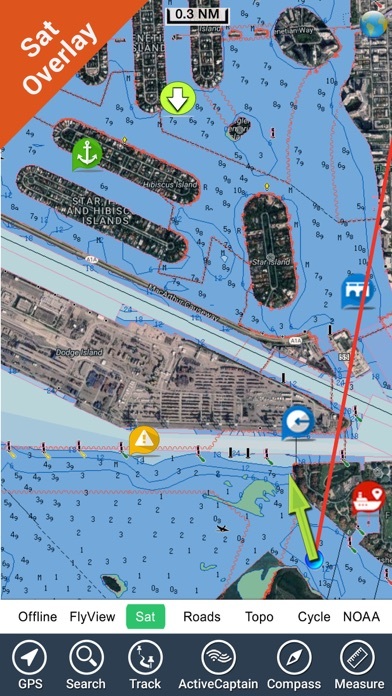 Now I'm in the Keys, downloaded the Florida marine map and for no extra cost I have what Garmin charges $100 for. Excellent!